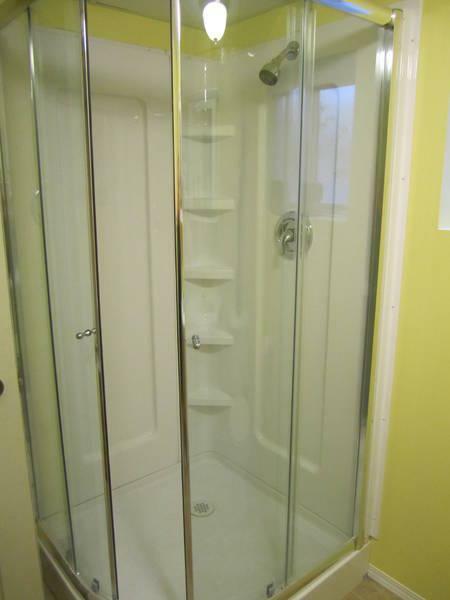 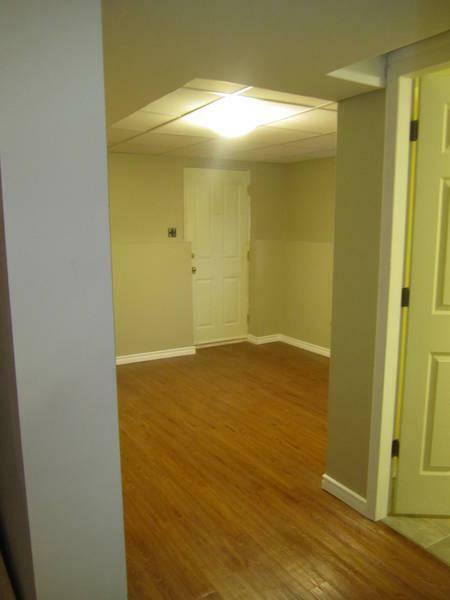 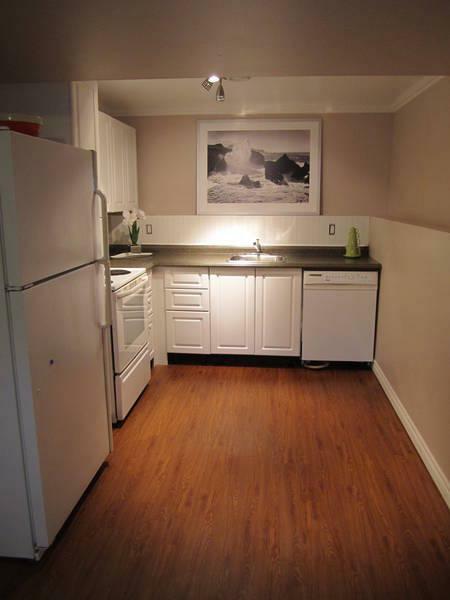 Recently renovated large 2 bedroom plus den day light basement suite. 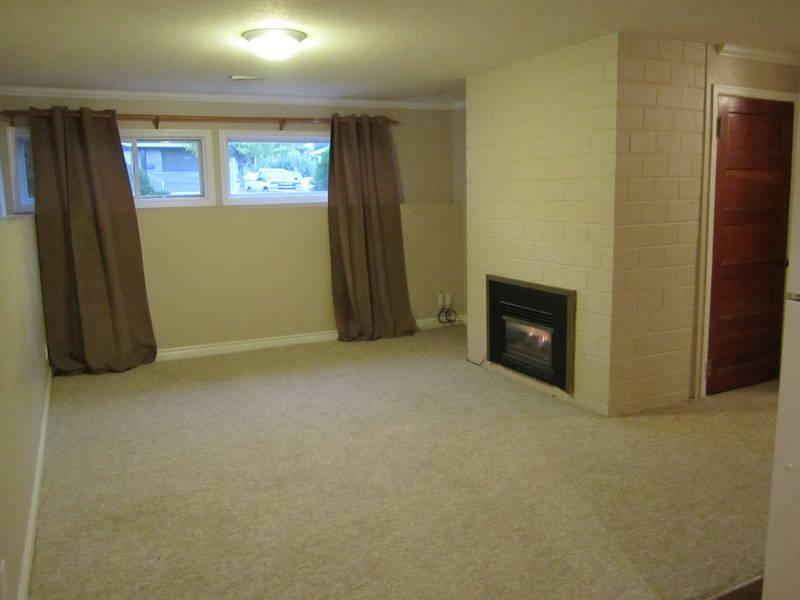 new kitchen with dishwasher,gas fireplace, cable, internet, and utilities included. 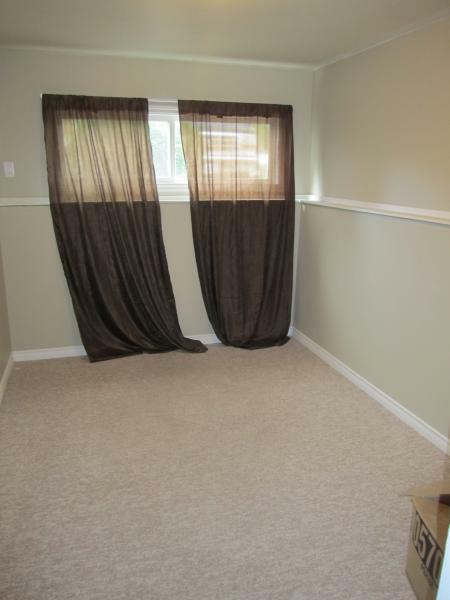 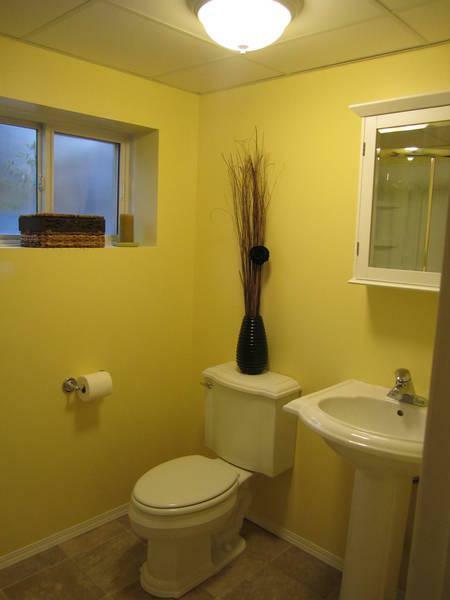 Located in a nice quite community in westmount. 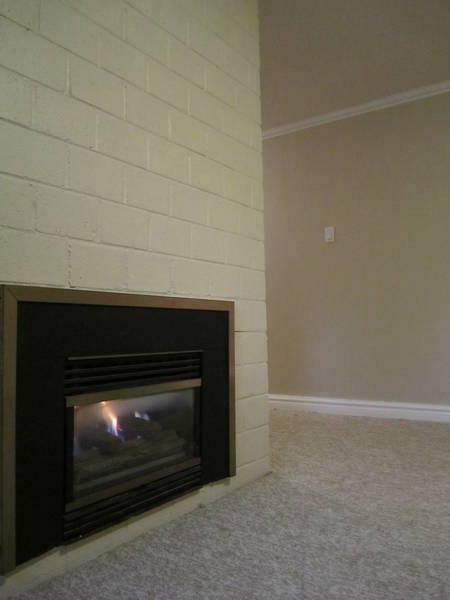 One minute to bus stop with access to University and shopping.